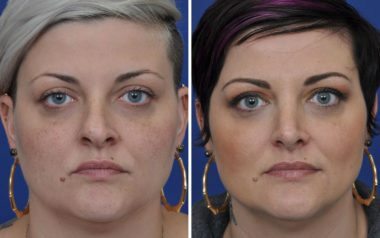 Dr. Bryan Ambro is a double board certified facial plastic surgeon in Annapolis, Maryland. 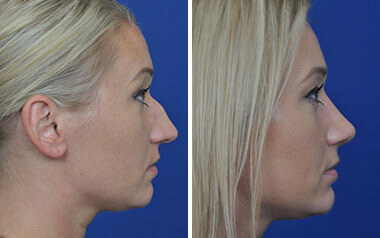 One of his special areas of interest is in rhinoplasty, which is a surgical procedure to reshape the nose. 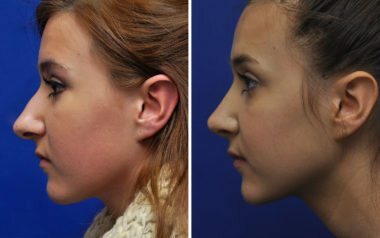 There can be many reasons for wanting a “nose job“. 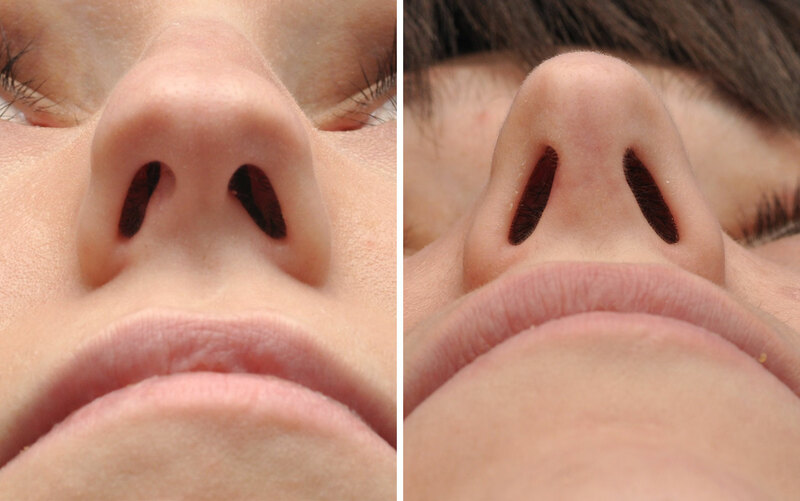 Typically, patients want to improve the cosmetic appearance of the nose as well as improve breathing function. A cosmetic rhinoplasty is often combined with a septoplasty to repair a deviated septum or remove a nasal obstruction. 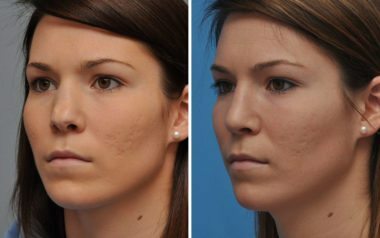 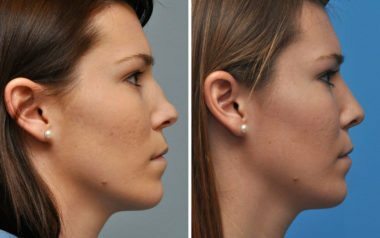 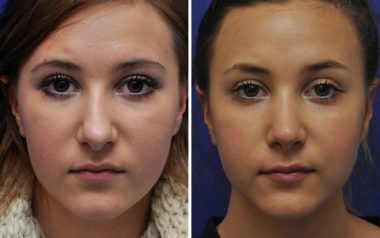 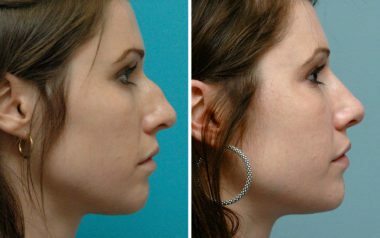 Dr. Ambro also performs revision rhinoplasty, which is a procedure to correct and/or improve the outcome of a previous rhinoplasty. 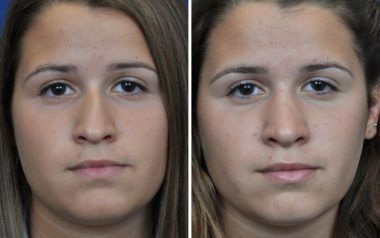 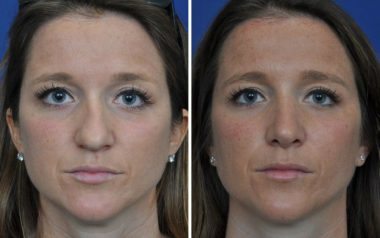 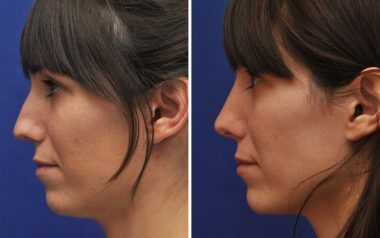 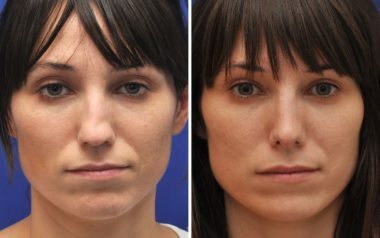 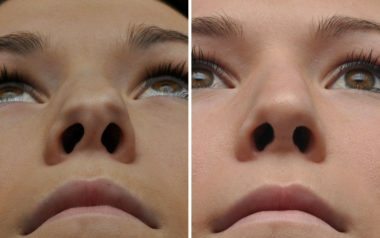 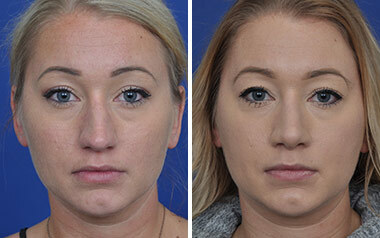 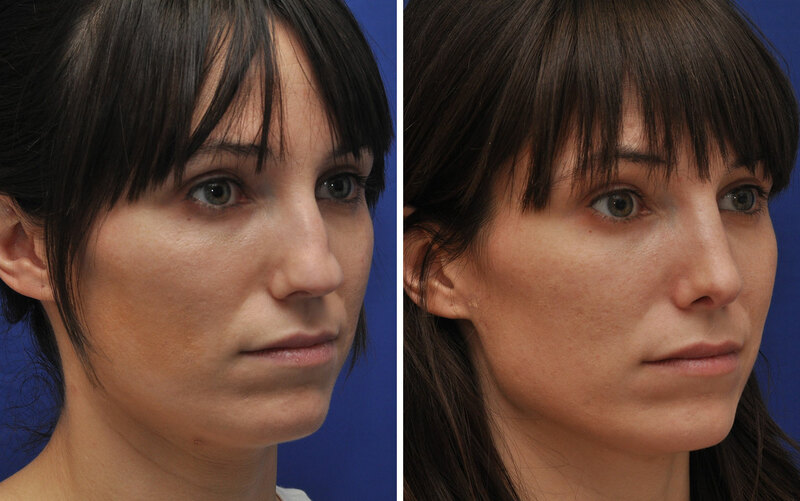 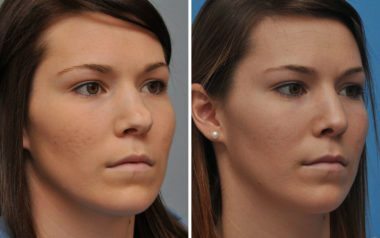 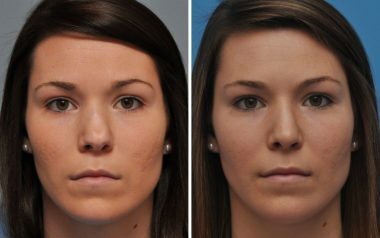 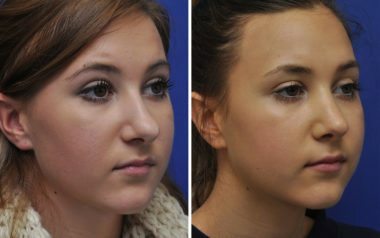 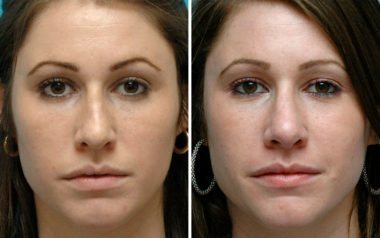 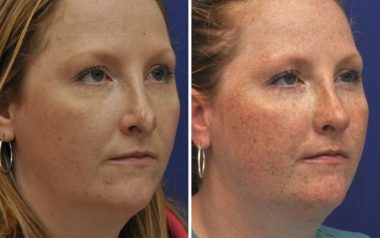 Female patient, septorhinoplasty – rhinoplasty to improve cosmetic appearance of the nose, as well as correct nasal obstruction and improve breathing function. 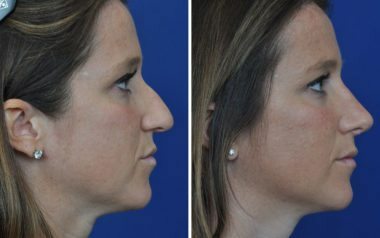 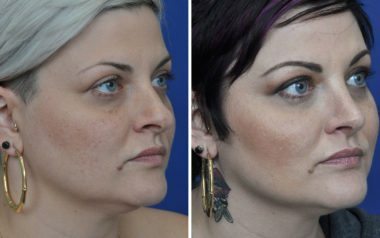 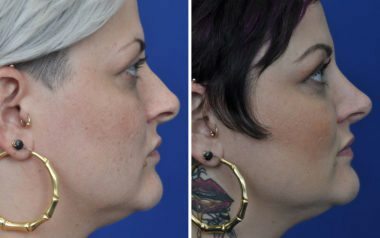 Patient underwent cosmetic and functional septorhinoplasty to correct frontal deviation, profile bump and tip rotationas well as improve nasal breathing. 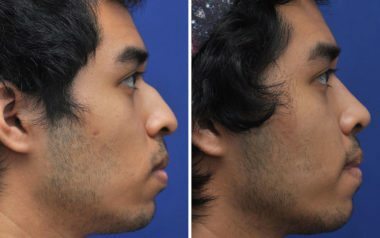 Male patient, Rhinoplasty performed to straighten dorsal profile and increase tip definition. Revision Septorhinoplasty performed after two prior failed surgeries to correct severe nasal tip deformities and nasal obstruction. 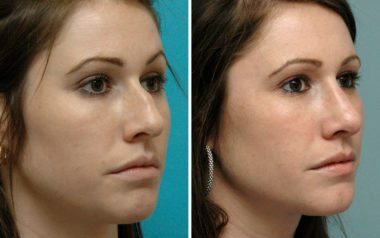 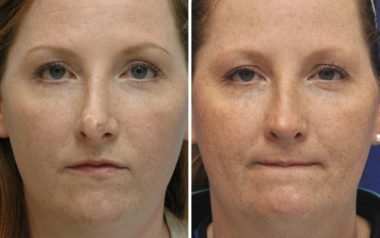 Patient underwent cosmetic and functional septorhinoplasty to correct frontal deviation, profile bump and improve nasal breathing. 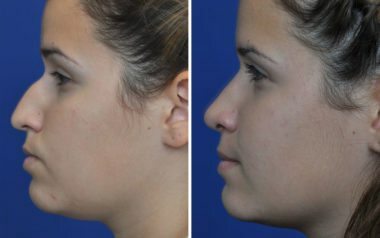 Female patient who underwent Cosmetic and Functional Septorhinoplasty to improve external nasal appearance and internal function.